Scotland produces some of the best, and most sought after, natural produce in the world and its food and drink is the very heart and lifeblood of Scotland’s fabric, culture and economy. The Scottish landscape of rolling hills, fertile lands, clear coastal waters and long Summer days combine to produce the finest Aberdeen Angus steaks, wild grouse and venison, succulent salmon, oysters and langoustines and the barley for the ‘water of life’ Scotch Whisky. The food stamp of Made in Scotland is synonymous with taste and quality. All visitors to Scotland can enjoy this bountiful produce in every part of the country with the opportunity to discover the subtle variations in recipe and presentation in different areas. There are some iconic regional foods and whilst not exhaustive, a few of them are worthy of mention. 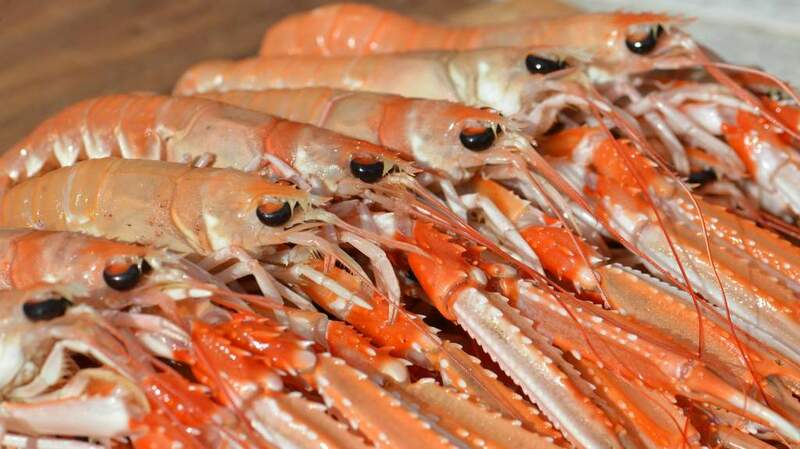 With a 16,000 km coastline, Scotland has some of the best seafood available anywhere and the smoked salmon from Inverawe, oysters from Loch Fyne or mussels from the Shetland Isles are just three examples of a nationwide abundance of fine seafood. 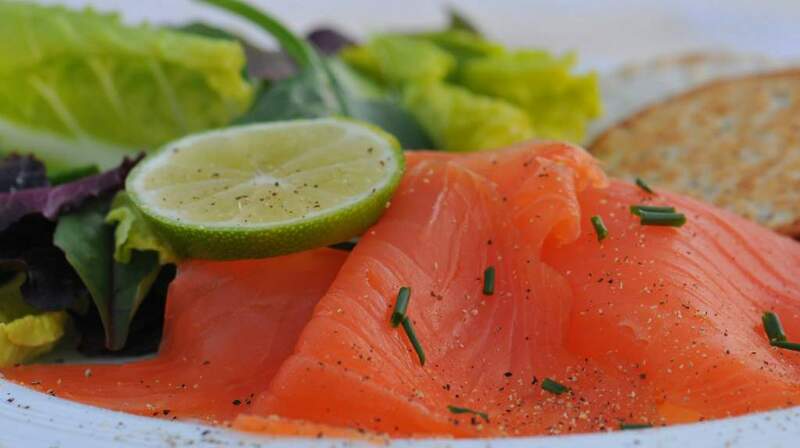 Particular delicacies are Arbroath Smokies from the East coast town of Arbroath where the haddocks are still hung in the traditional way and smoked over beech and oak fires. The taste is truly mouth watering and poets have been moved to write poetry about the experience. There are more than two dozen cheese-makers, ranging from large Cheddar creameries to smaller artisan and farmhouse cheese-makers. The main creameries are located in the dairy area of South West Scotland and smaller ones on the islands of the Inner Hebrides and Orkney. There are new specialist cheese makers in the Aberdeen and Grampian area and accept visitors to observe the cheese-making. Scotland produces annually over 3000t tonnes of raspberries mostly in Angus and Perthshire, which is about 60% of the UK’s production and with over 21000 tonnes of strawberries annually; they are a must for our visitors on long Summer evenings. Scotland's national dish, haggis, and its association with the Scottish bard, Robbie Burns, is celebrated all over the world on Burns Night. It is then traditionally served with neeps and tatties (turnip and potato) but haggis is also enjoyed all year round with other accompaniments. Scotland is also famous for naturally healthy oat-based products such as porridge and oatcakes. 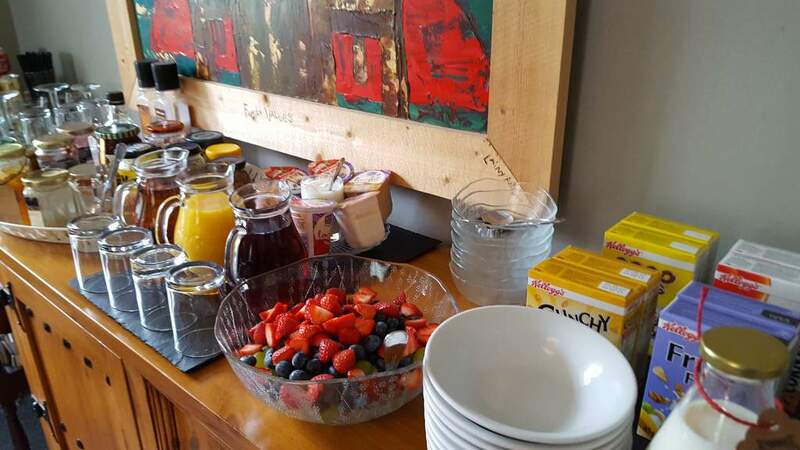 Porridge was traditionally soaked overnight in a drawer and eaten in portions by rural workers but now provides a healthy start to the day for all in all walks of life. Oatcakes were first eaten by Scottish Soldiers in the 14th century but nowadays are enjoyed as an accompaniment to soups or after dinner with cheese and chutney. Although made with oranges from Seville, Dundee Marmalade is still regarded as the best and original marmalade. Purportedly invented by Janet Keiller of Dundee when she bought a consignment of Seville oranges and they were too bitter for eating, she turned them into marmalade and so this breakfast staple was invented and it is still made in Dundee on the East coast of Scotland. We must not forget tablet which dates back to the early 18th century. 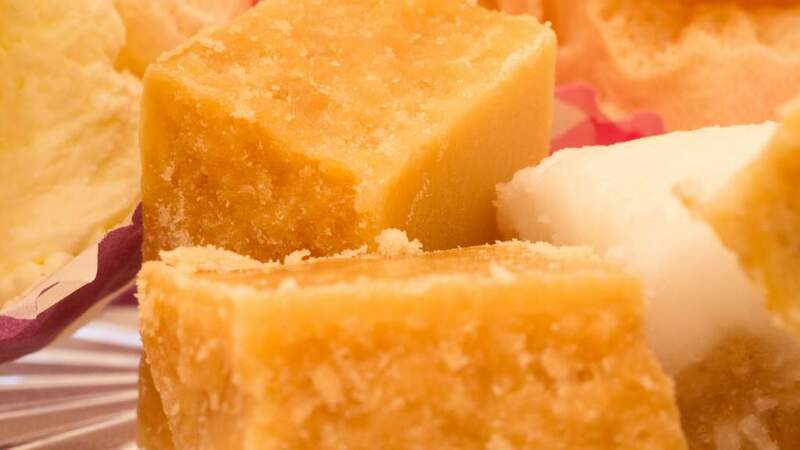 Beloved by the Scots’ sweet tooth, tablet is a medium-hard sugary sweet akin to hard fudge and is made by a number of small confectionery businesses all over Scotland. 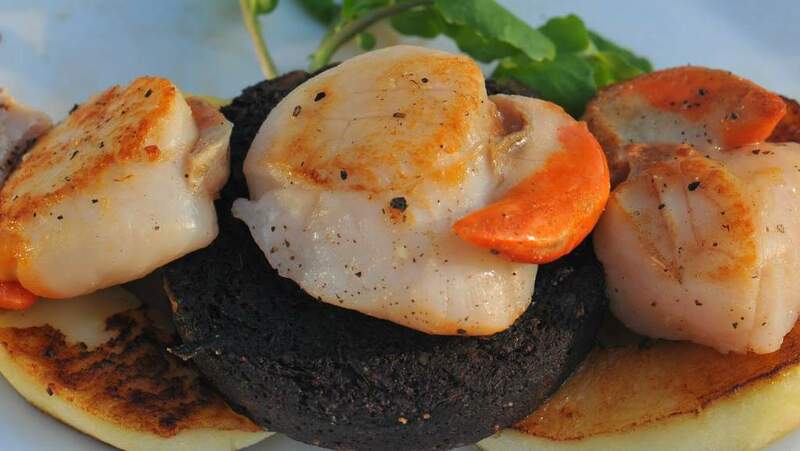 Come and experience the plethora of foods and traditional recipes across the whole of Scotland and indulge in a quality and naturalness of produce which is unrivalled anywhere in the world.